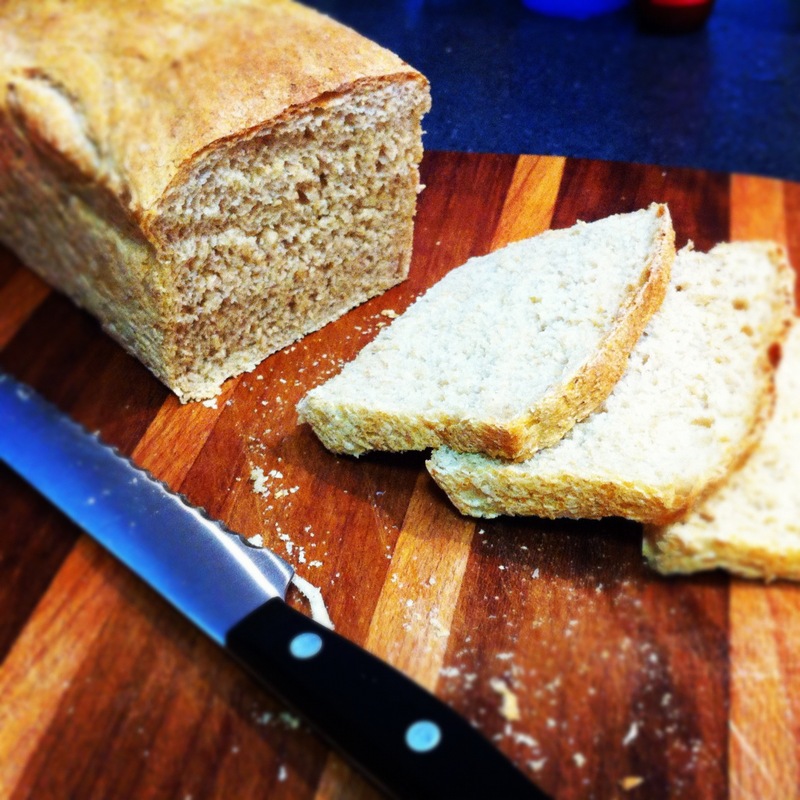 I have developed this recipe with a few essential changes from other buttermilk bread recipes I’ve seen. Using more buttermilk, warming it to the optimal temperature for activating the yeast and not allowing the yeast to come into direct contact with the salt, make this bread outstanding. 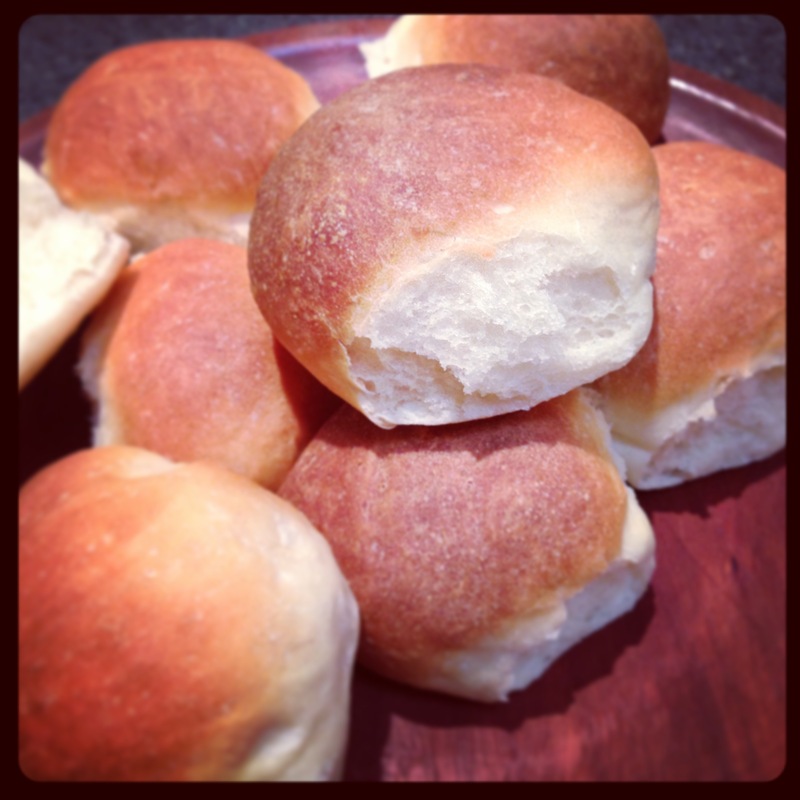 If you make your own butter, this bread is a great way to use up your leftover buttermilk. 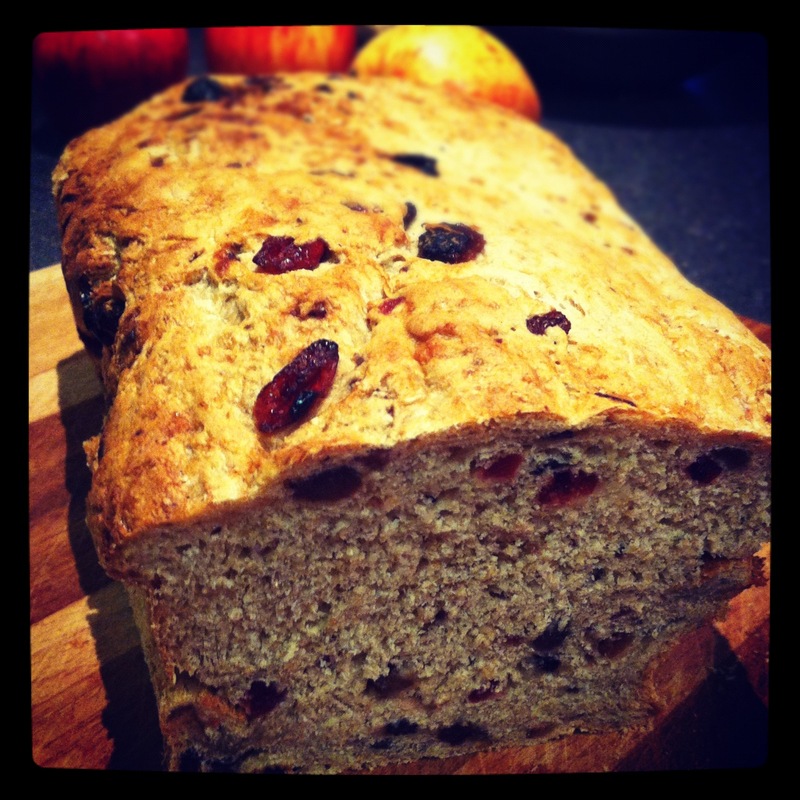 This recipe works well as bread rolls, a tinned loaf or a free-form loaf. 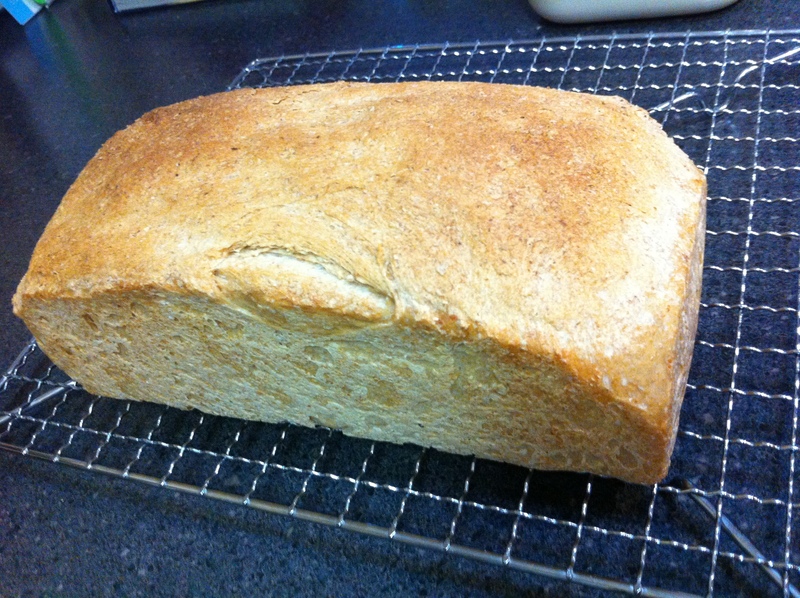 For the past few months I have been making my own bread. 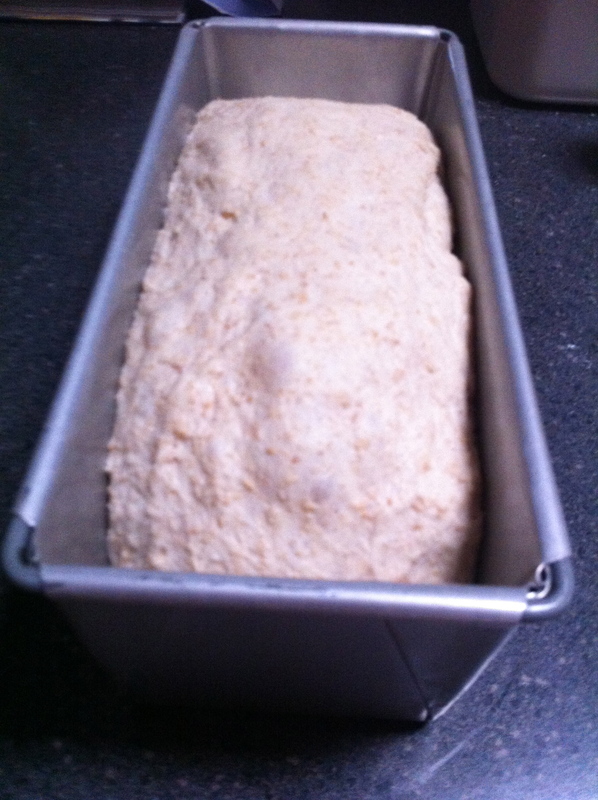 Just a simple wholemeal loaf in a rectangular tin to use for toast and sandwiches. This recipe seems to be really reliable. I make it every second or third day and I haven’t had any failures yet. I’ve opted to measure a few of the ingredients in ‘teaspoons’ rather than grams as I find the TMX scales isn’t quite sensitive enough for ingredients like yeast and salt. 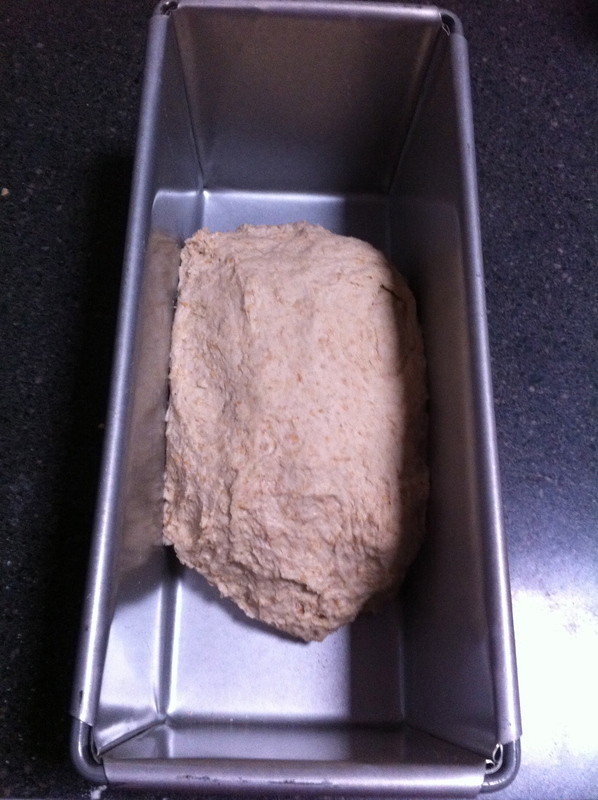 I use a 450g rectangular loaf tin which I bought from All About Bread. It measures approx. 12cm wide and 27cm long. Using the Hot Cross Bun recipe from the EDC, I made these Little Fruit Buns (I just left off the crosses!) for a friend’s birthday brunch today. Enjoyed by kids and grown-ups alike, they were an absolute winner. The sticky sugar syrup glaze made them just a little bit fancy. 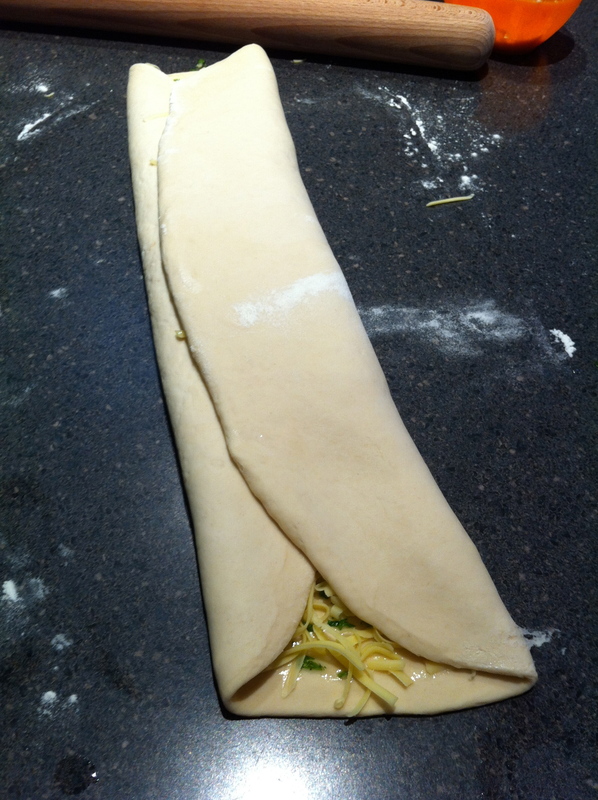 The dough comes together very easily and is a breeze to work with. 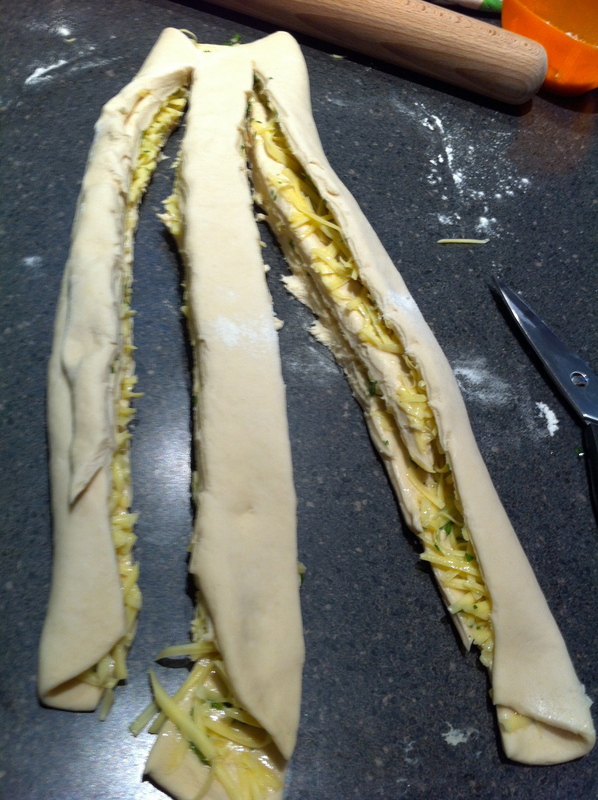 After leaving to prove for an hour in a warm spot, I simply snipped off small portions of dough with my kitchen scissors, roughly rolled them into balls and placed them a centimetre apart on lined baking trays. I then left them to prove a second time for 15 minutes, baked 12 min at 220C and brushed with sugar syrup while still hot. Yummo! My girls are particularly excited that there are a few left over to have tomorrow. I haven’t tried freezing these, but I’d say it would work well. I’ll be whipping up another batch next week to freeze for school lunch boxes. 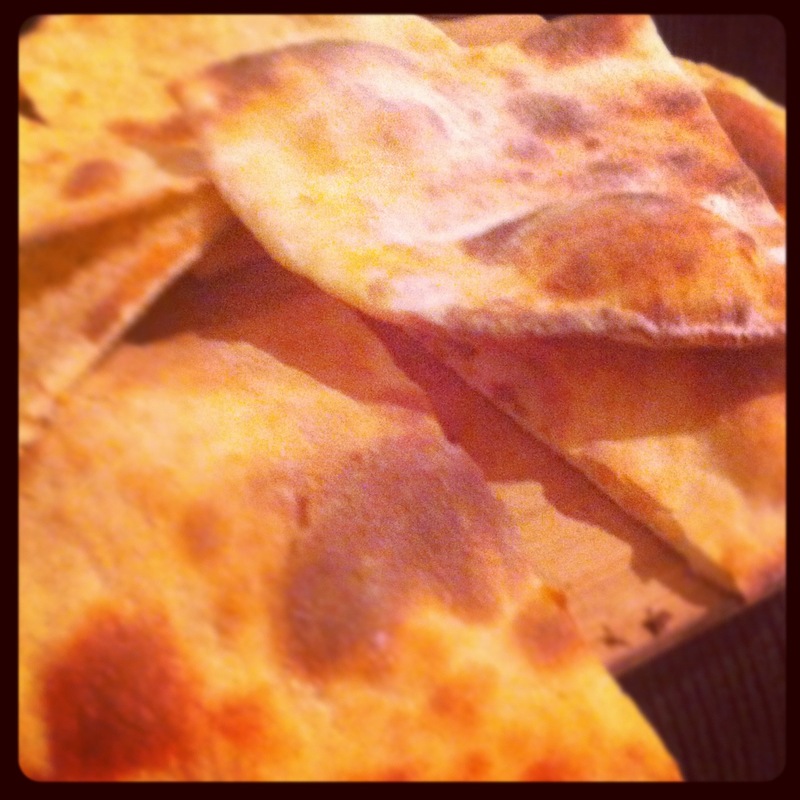 The other night I decided to have a crack at Tandoori Chicken and Naan from scratch. After a bit of searching on the web I found my way to Tenina’s site. If you haven’t heard of this lady, she was the first official recipe developer for Thermomix in Australia and she has also done a lot of work for Thermomix’s parent company Vorwerk. She has numerous cookbooks and apps for Thermomix and all the recipes I’ve tried to date have worked really well. 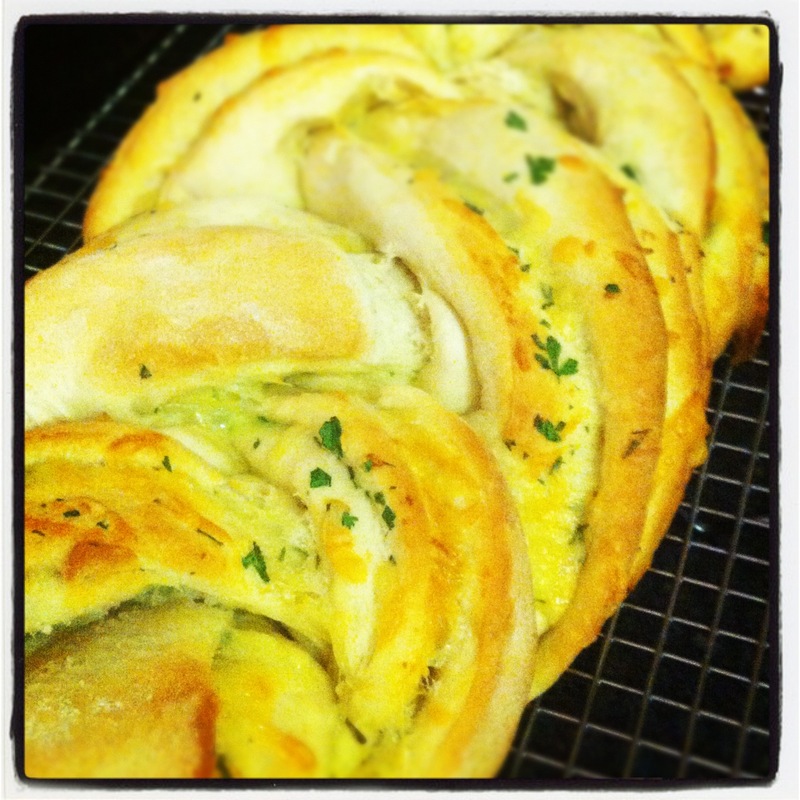 The Naan Bread Recipe below is from her website and the Tandoori Chicken Recipe is from Tenina’s Dinner Spinner App. To make this for dinner, it is best to plan ahead a little. 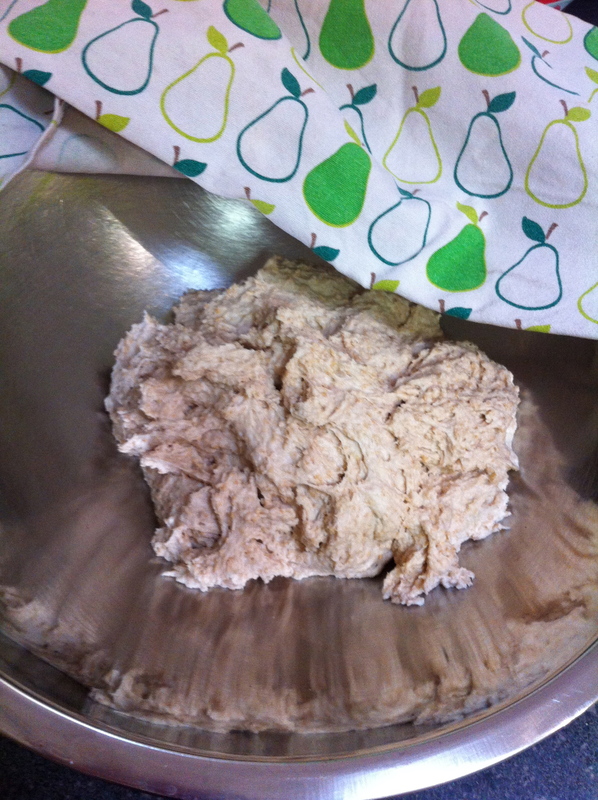 You need to make your Naan Bread dough first and leave to prove for 2 hours. 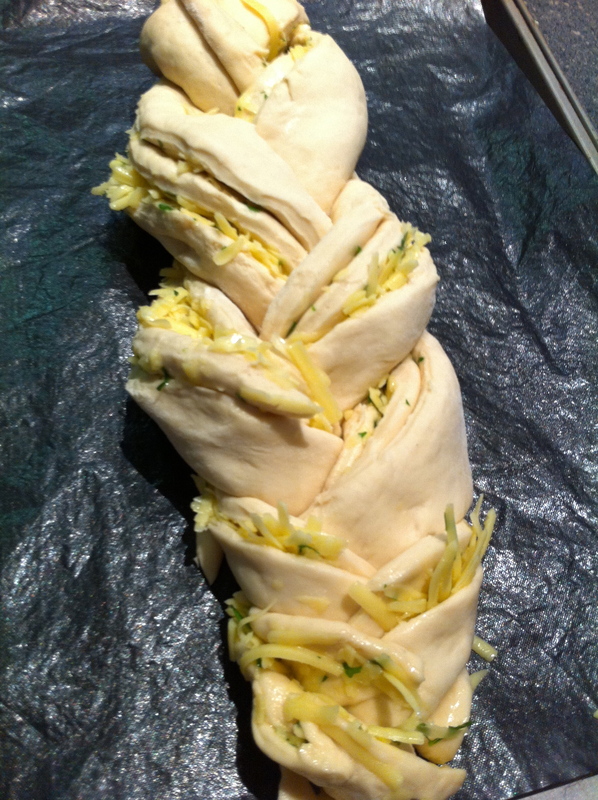 Immediately after making the dough, clean your TMX bowl and make the Tandoori Marinade. Leave the chicken to marinade while your dough is proving. Come back later to cook the naan and chicken, have some rice cooking and veggies steaming in the TMX, and dinner is done. This Naan Bread is absolutely delicious and the most authentic tasting Naan I’ve had that hasn’t been cooked in a Tandoor. 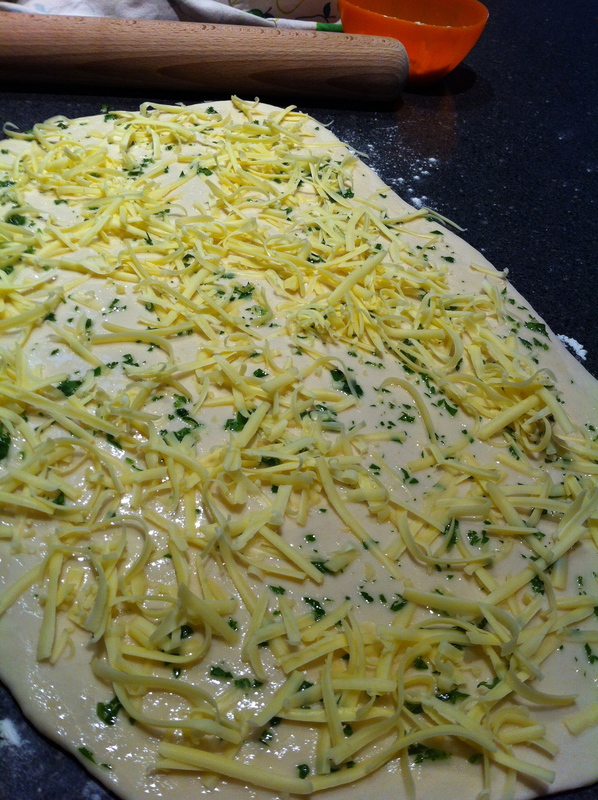 Ideally you want to cook it on a very hot pizza stone or in an electric pizza oven with pizza stone. The recipe makes enough for 8-10 Naan breads. I kept some dough overnight in an airtight container (use one with room for the dough to continue to rise) and cooked it the next day for the kids after school snack. It kept really well and still tasted delicious. Tenina says on her site that she froze it for a few days then defrosted, allowed to prove and then cooked with excellent results. So many tandoori chicken recipes that I have looked at include ‘3 tbs of tandoori paste’, which pretty much negates the point of making it yourself from scratch. This recipe is completely comprised of ingredients from your pantry, no pre-made paste from the shop. It is brilliant if you have the time to marinate the chicken for a few hours but still tastes mighty good if you don’t plan ahead far enough for that. Mill for 1 min, Sp 10 – a good trick when milling spices in the TMX is to place a single sheet of paper towel across the top of the open TMX then secure the lid over the paper towel. When you mill the spices you can easily shake them off the paper towel into the TMX bowl rather than having heaps stuck in the lid and seal. Add all remaining ingredients except chicken and blend 10 sec, Sp 4. Scrape down and repeat.